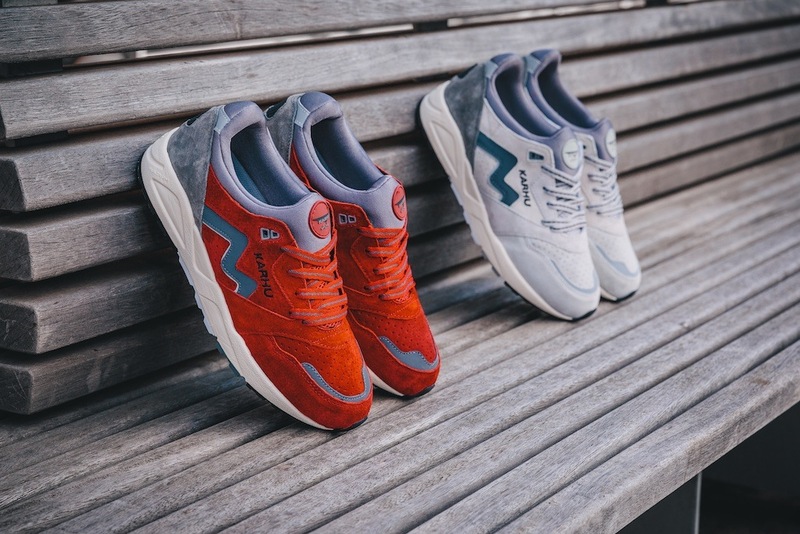 Karhu brings back a refreshed version of its iconic Fusion silhouette. 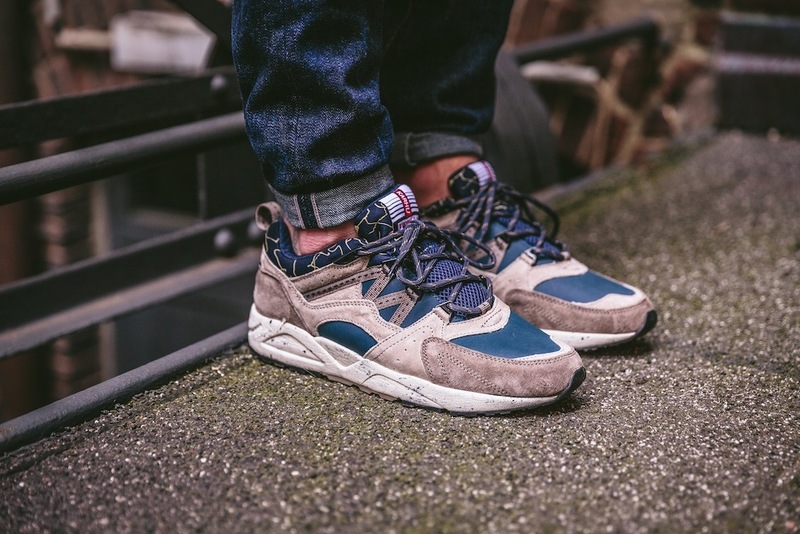 To make the release even more special, Karhu linked the shoes to the sacred Saana mountain, a popular trail and outdoor sports destination in Northern Finland. 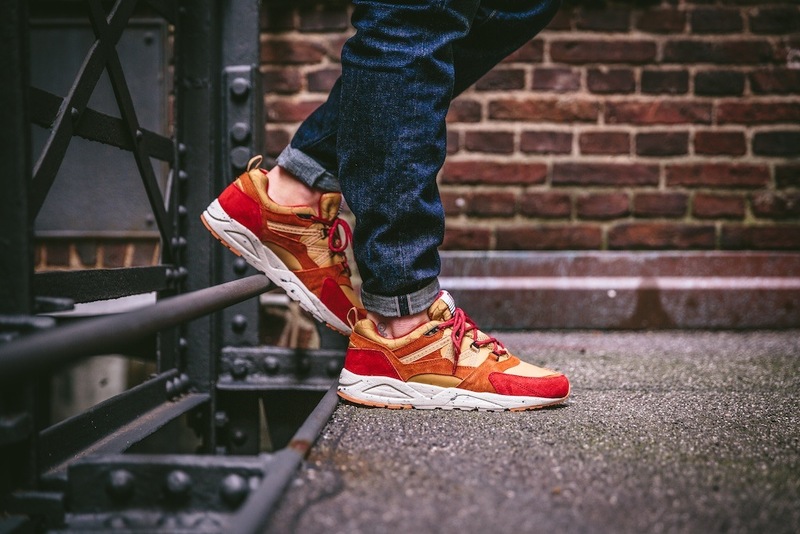 The “Mount Saana” pack comes in warm fall foliage colors like the seasonal Saana landscape appearance. 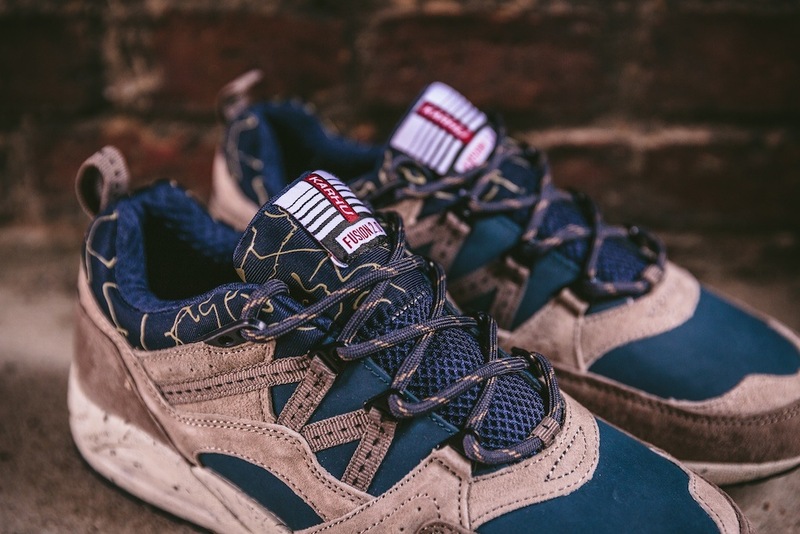 The upper consists of a mix of pig skin suede and water resistant leather. This material selection in combination with the hiking laces and the camouflage printed footbed gives this Fusion pack a trail running look and feel with a casual edge. 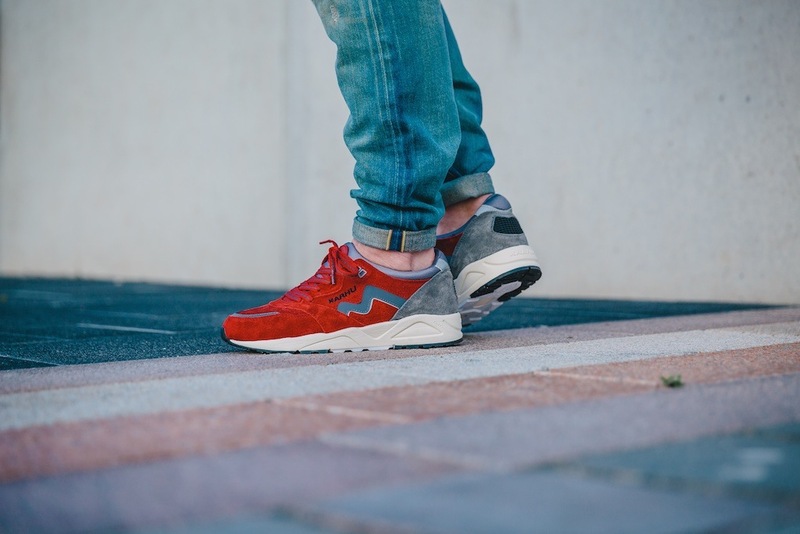 The Fusion 2.0 has the soul of the 90s, but the style of 2015. 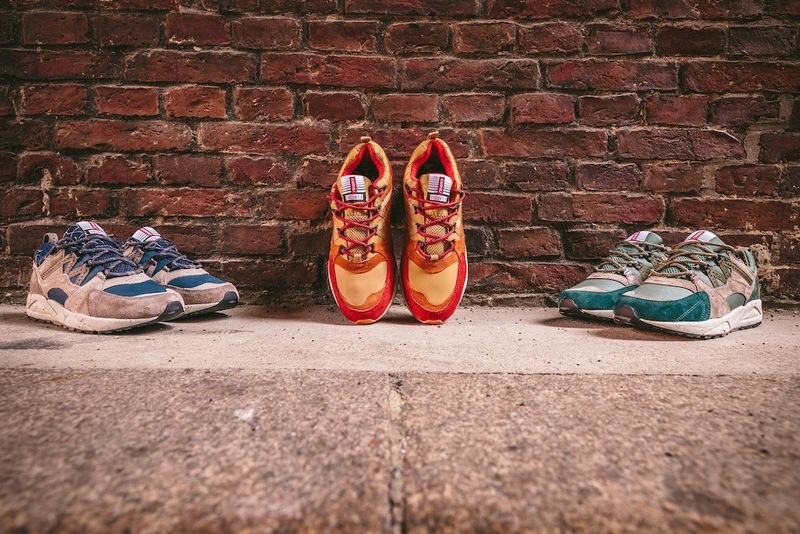 The Fusion 2.0 “Mount Saana” Pack drops November 11th. 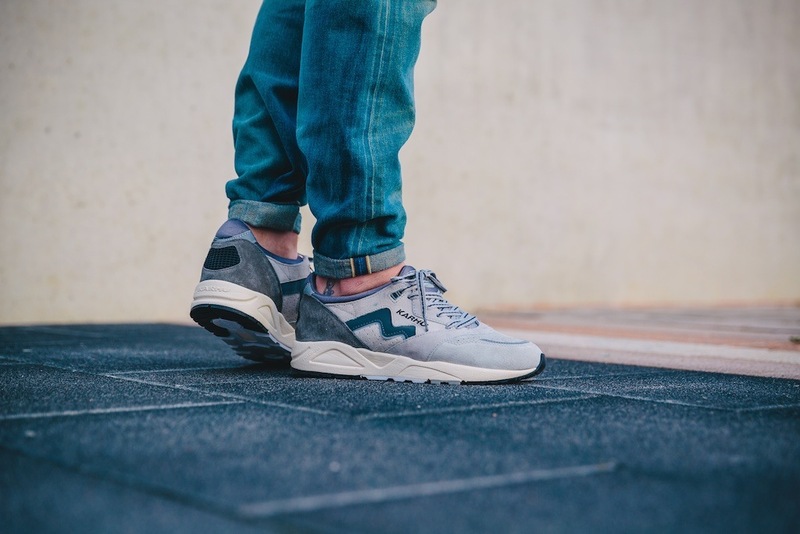 Always exploring its Finnish roots, Karhu drew inspiration for the latest Aria release from the dark polar scenery. “Polar Night” occurs in winter when the sun barely rises above the horizon, laying mystical dim light to the Nordics. The Grey and Burgundy based Aria colorways pay homage to the time of the year when nature is filled with different shades of grey and the dim sunlight that peeks from horizon gives the skyline a darker red accent. Both Aria colorways are fully executed in premium pig skin suede and come with 3M reflective details. The secure fit of the mono sock upper gives a sharp look to the shoe while improving the overall fit. We invite you to experience “Polar Night” this November 11th.